Description: Why run a 10K? It's the perfect distance - not too short, not too long! 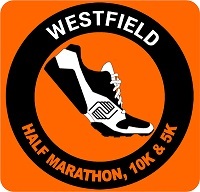 The 2019 Westfield 10K Training Program is a 12 week program designed for runners who have previously run at least one 5k road race and are looking to progress to the next level. All paces are welcome.